We are very happy and excited to have added two restaurants to WindsorEats today! 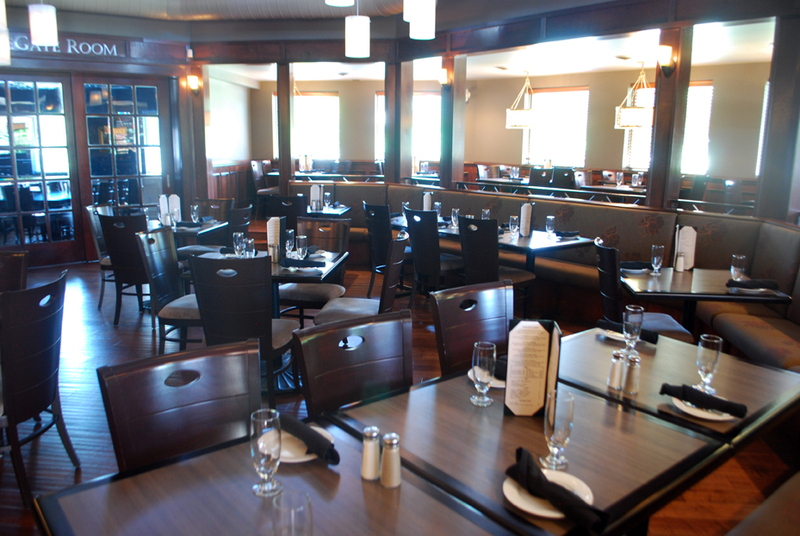 The RyeGate, located on Lesperance in Tecumseh, offers a beautiful interior and eclectic offerings such as sushi and thin crust pizza. 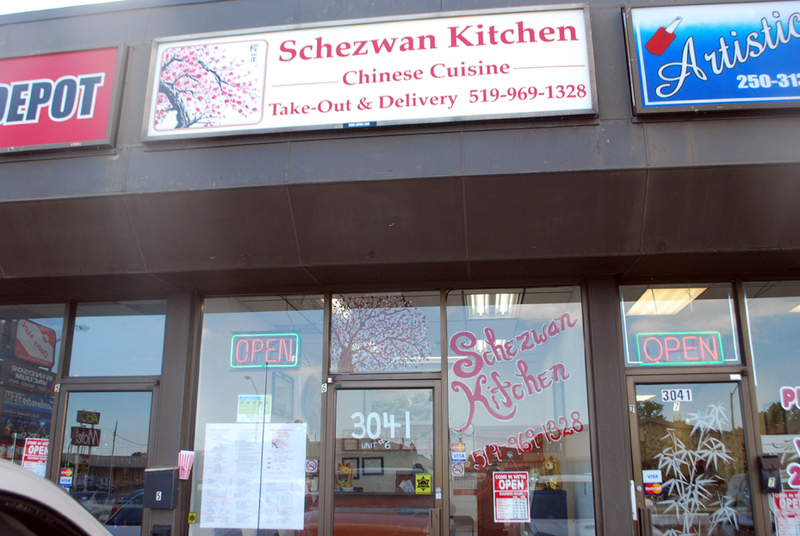 Schezwan Kitchen, located on Dougall, is a family owned, take-out restaurant situated in the heart of South Windsor and offers more than 32 years of experience in Cantonese & Schezwan cuisine. If you head out to either restaurant tell Maria and Cara at The RyeGate and Susan at Schezwan Kitchen WindsorEats says hello!